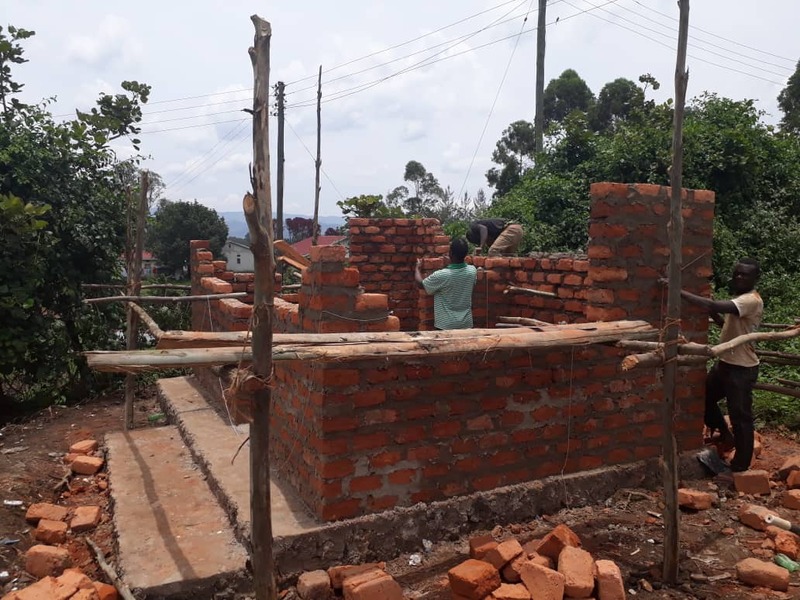 Construction work has been completed on a new ‘Water Science and Innovations Lab’, which will become the hub of our ongoing activities in Kisoro, Uganda. 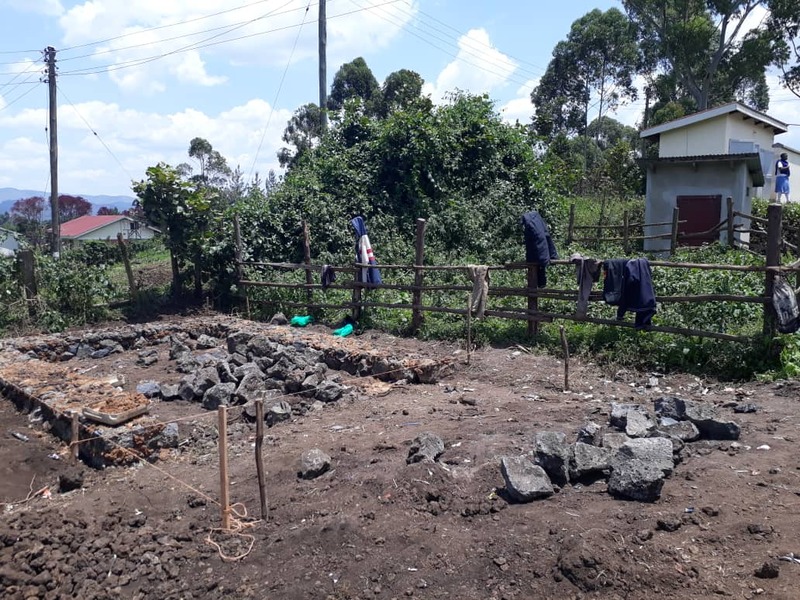 Although we have been conducting water research in Kisoro for several years, we have always worked in spaces borrowed from the nearby Muhabura View Guest House and from the Potter’s Village Medical Centre. However, it was becoming clear that we needed our own space in which to work, and with this in mind, we secured agreement from the Headmistress of Seseme Girls School to build a small Water Science and Innovations Lab. 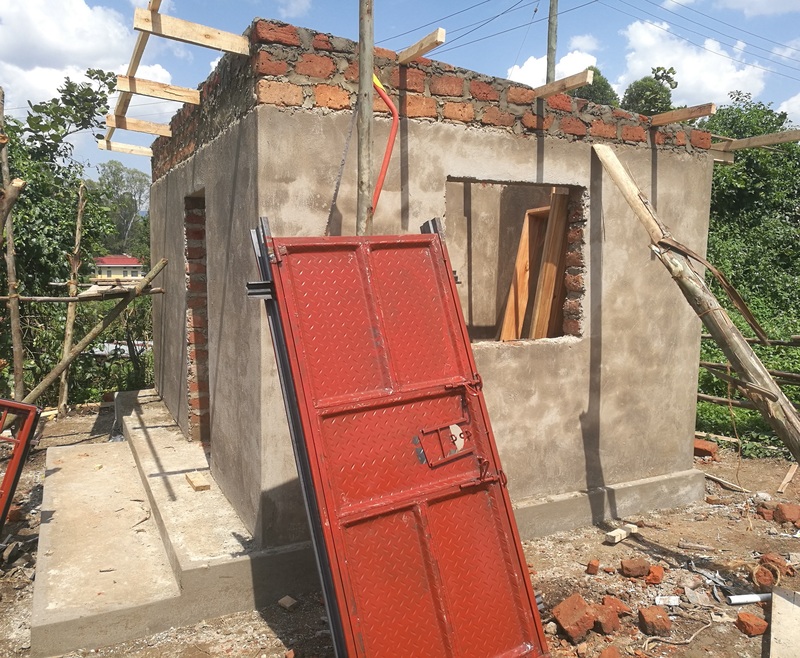 Ground was broken in January and the structure was finished, with windows, doors, a solar electricity system and internal sinks and worktops, in March. We are very grateful to our Field Engineer Alan Cook, who has overseen the build, and to the school and all the local residents who have provided help and support. Funding for this project was provided by the University of the West of England and Lloyd’s Register Foundation (through the International Water Security Network). The building has two rooms that can comfortably accommodate 2-4 people working simultaneously on water quality assessment (based on samples collected in the field), filtration technology development, field notes, and other research. This is a huge step forward for our operations in Kisoro, and will allow us to work much more efficiently from summer 2019 and beyond. Quantitative survey of the number of rainwater harvesting (RWH) tanks in the district. We are aware that there are at least 218, but suspect many more. In addition to following recommendations from local colleagues and officers from the Diocesan Water and Sanitation (WATSAN) programme, we will also trial a drone-based methodology for surveying RWH tank assets. 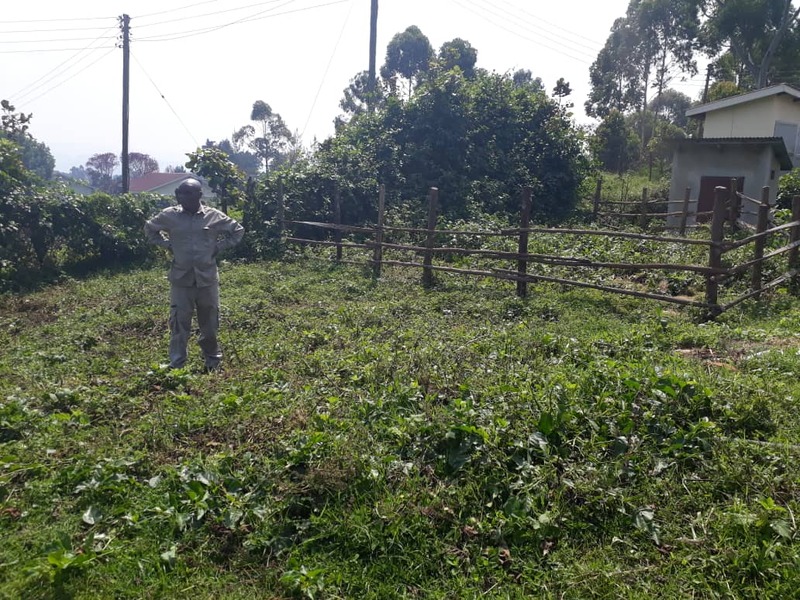 Continue our programme of visiting rainwater harvesting tanks in the district to record geolocation, conduct a visual inspection of the quality/condition of the tank, and take water samples for analysis back at our lab. Implementation of the Household Water Insecurity Experiences (HWISE) survey in the district as part of the global initiative noted here. The actual enumeration will be conducted by local Bufimbira/Ruchiga-speaking assistants familiar to community members. Our job is to supervise the data collection, and to begin to process the data as received. Construction and commissioning of a gravity fed water supply system for a nearby community. Collect data about the reach and impact of our work in the district through interviews and direct assessment.